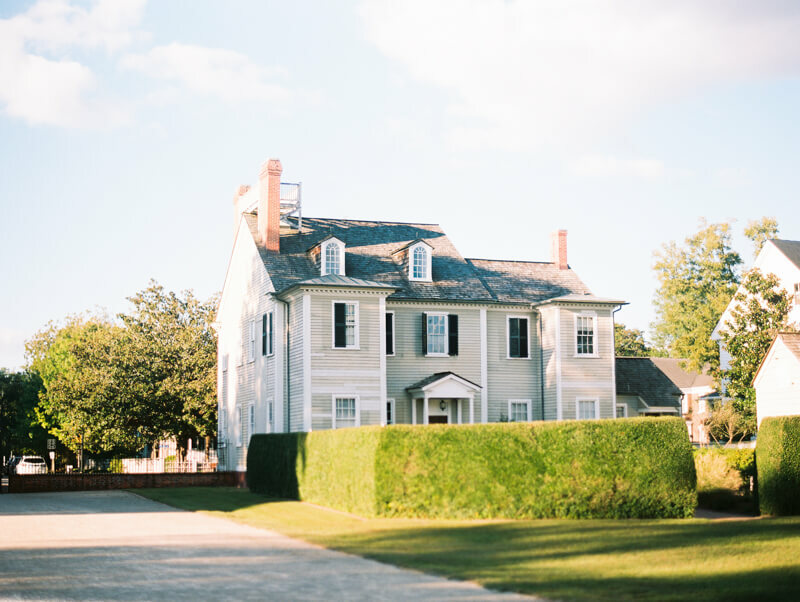 Tryon Palace - New Bern, NC photographers. 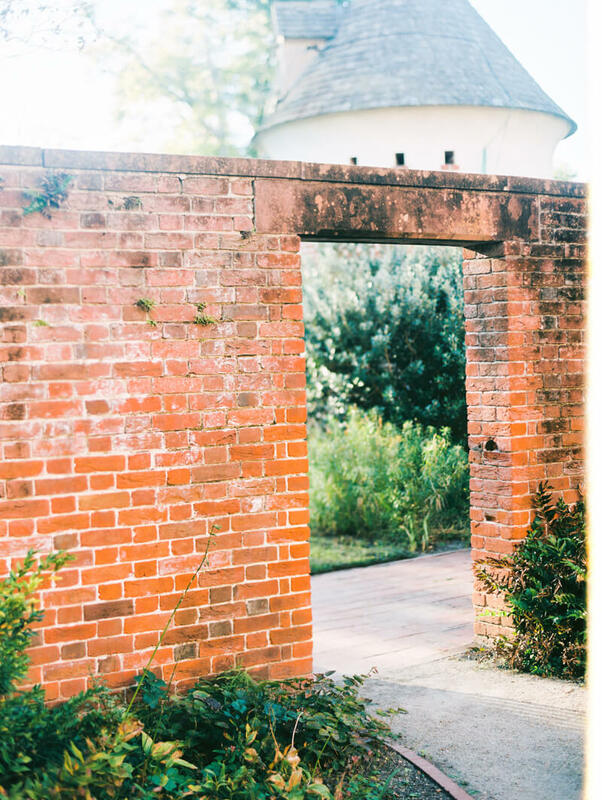 We recently visited Tryon Palace and had fun taking photos of this beautiful location. See more fine art pics below!